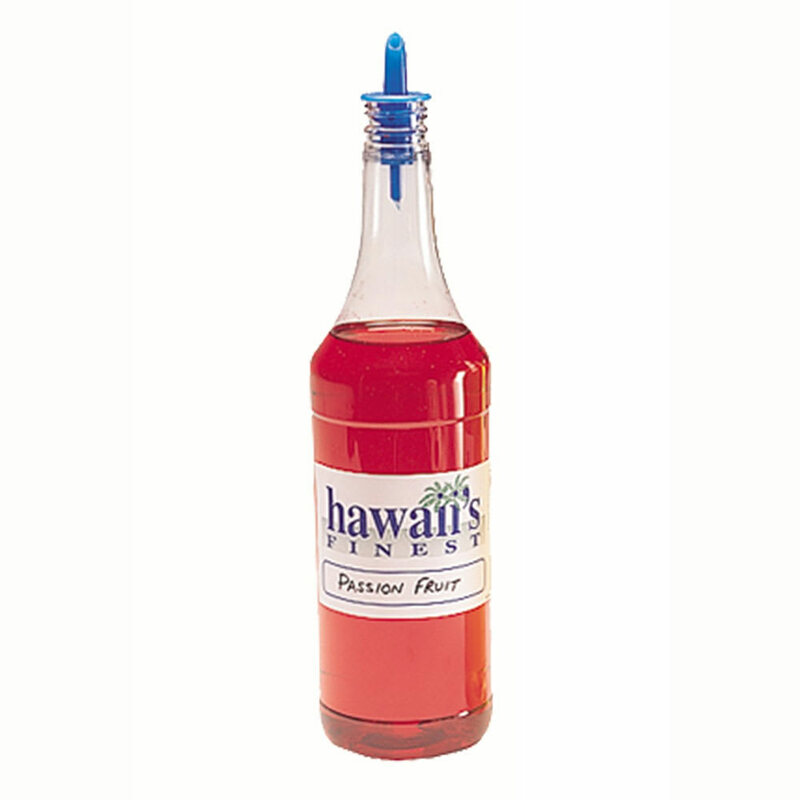 Create impulse sales at your concession stand with these shaved ice flavor bottles from Gold Medal that have a clear plastic construction with a long neck design to show off brightly colored shaved ice and snow cone syrups. 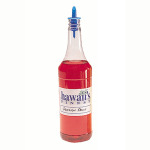 Each shaved ice/snow cone syrup bottle will hold up to 32-oz. of your favorite flavored syrup. Start rolling in some cool profits today with these clear shaved ice bottles that come in a dozen per case.